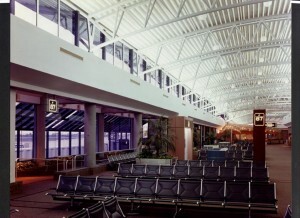 The international arrivals terminal for Tampa International Airport, Airside F represented an architectural departure from the boxy, utilitarian image of the airport. 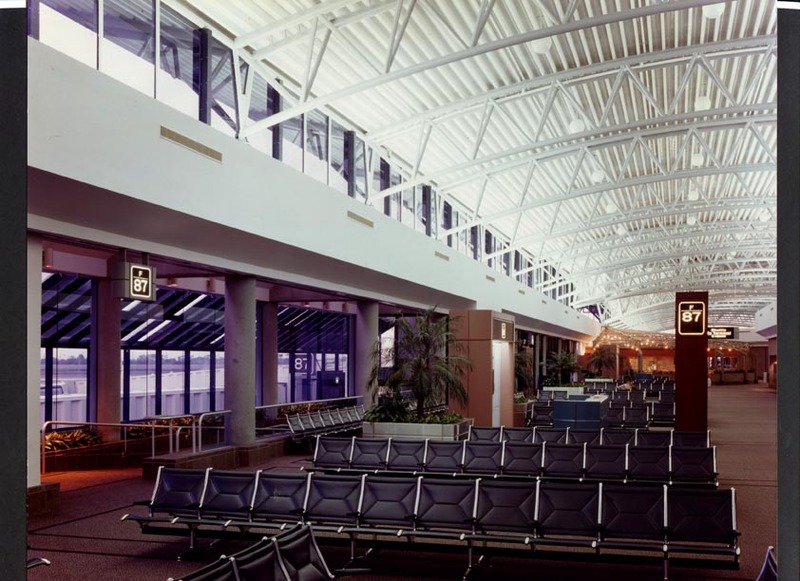 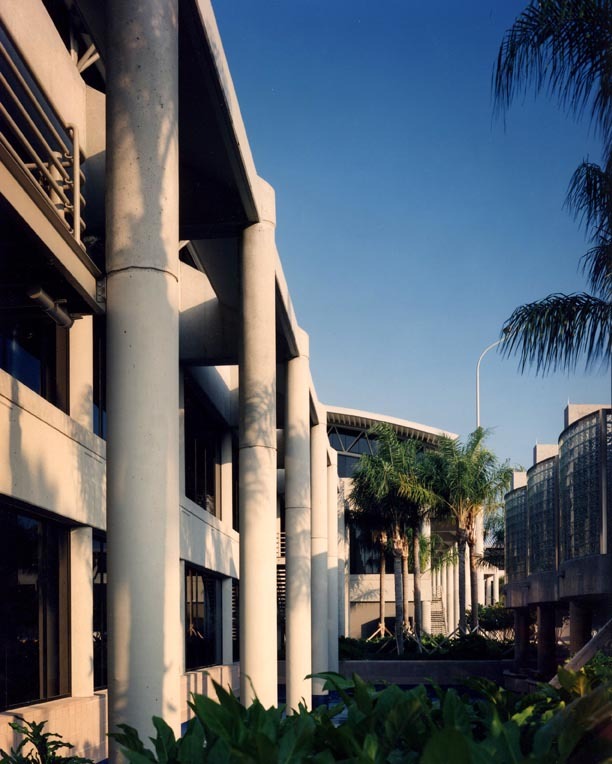 The sense of arrival created by the large, open spaces and celebration of Florida’s sunshine and natural light led Airside F to a State AIA Award in 1989. 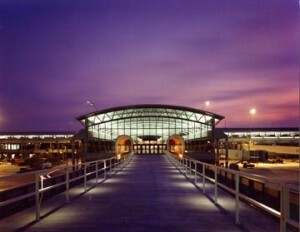 134,000 square feet on two levels included 15 gates, concessions, and the train terminal.